It was an expensive trip, but I think it would have been more expensive to not have taken it. Our recent walkabout to Australia was a shrewd investment into my relationship with Baer that I'm already getting a rich return from. Spiritually and emotionally I watched him grow a foot taller over those ten days, and I think I did too, feeling the Father's affirmation over us both as we followed in the footsteps of perfect love we see modeled between Jesus and the Father. I received as much from my son as he received from me. Probably more. A friend was steering me right when he told me "True wealth comes only from the things that can't be taken from you." It is a shame to see good money collecting dust in my savings account when it could be invested in greater Kingdom purposes, like family vacations, camping gear, marriage counseling or a nice cigar with a friend. I was praying for two things to come through this trip. Firstly, I wanted to create an experience with and for my son that would help him to know, in the heart of his heart, that he is my absolute favorite. It needed to feel extravagant, like God's love. I also knew there were things hidden deep down in each of us that needed to be said, both words of affirmation and repentance. I wanted to say them in a way that we would both remember. And I wanted for Baer to be invited into authentic manhood by other men, while side by side with other boys from whom he could draw courage. We got all of this and more. The leader of this adventure is a man named Darren Lewis, who through years of trailblazing has masterfully weaved together a schedule which includes sacred teachings on authentic manhood, courageous conversations that gave unarguable visibility to the destructive impact of weakened masculinity, and a genuine adventure which could have resulted in actual bodily harm or even death. It was fantastic. 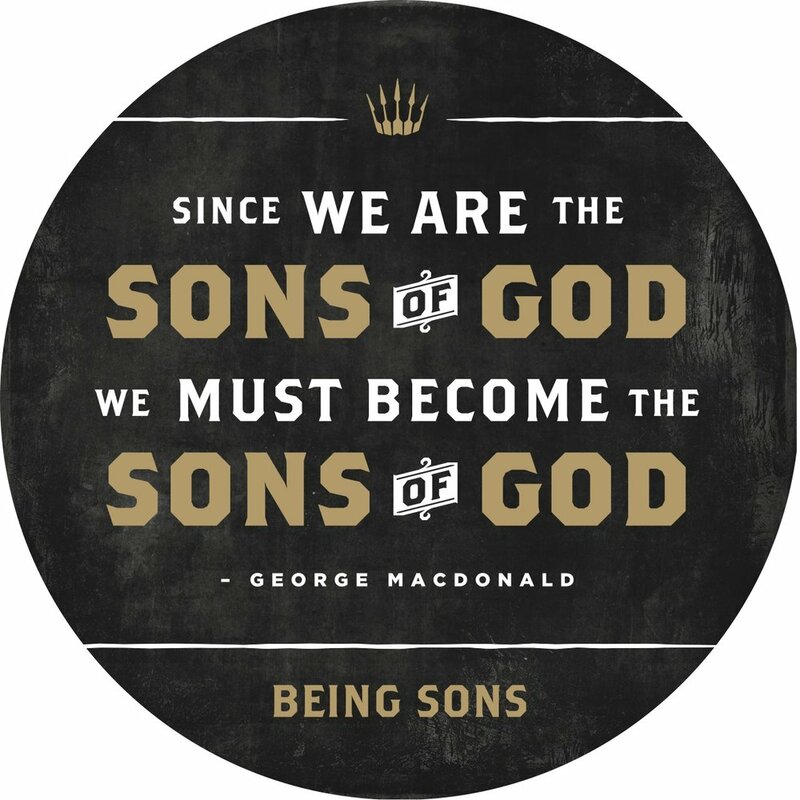 We were 24 fathers and sons on common mission to risk more so that we might become more. Baer tried things I wasn't sure he would be willing to try: caving in some really tight spaces, a 100' rappel into a hole in the ground inhabited by brown snakes, learning to ride a motorcycle on challenging terrain, handling a horse, jumping out of a boat into open ocean on the Great Barrier Reef, and eating Vegemite. On top of that he found himself to be quite good at expressing himself and telling stories in front of the entire group. Through the discovery process that week we had the opportunity to affirm the ways we are alike and celebrate the ways we are different. Until it happened I had no idea how important it was for each of us to give each other permission to be different. The power of this confession alone ushered in healing and a new found freedom in our relationship. 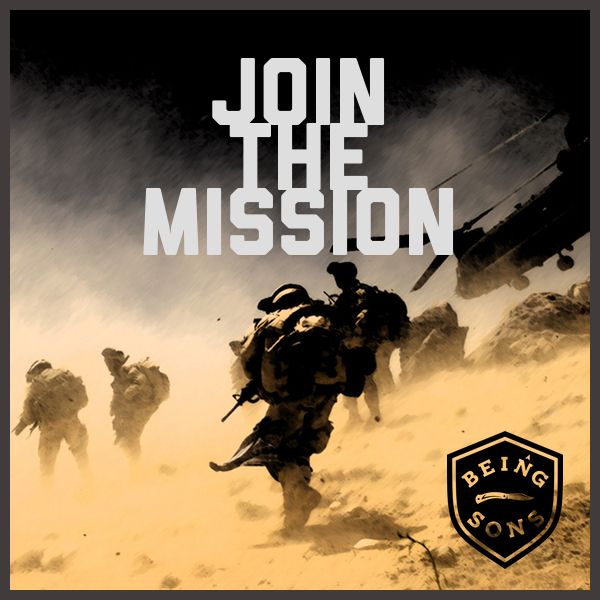 The second thing I wanted was to be mentored by a "Navy SEAL" in the kingdom ministry of father-child adventures. Feeling for myself the call to begin offering similar experiences here in the US, there is no better man than Darren to teach me how to crawl. After the actual trip with the fathers and sons, Darren and his wife invited me and Baer to their home in North Queensland to spend some personal time with their family. Though we were both tired from the 5 day adventure (which for him was coming off mission), God re-energized us as conversations revealed how much alike we were, both in story and in heart. We found in each other a rare brotherhood as if we'd both been raised by Uncle Argyle. Those ten days down under simply flew by for Baer and me both. We were sad to say goodbye. "Nothing worth having comes without some kind of fight." There were, of course, setbacks for us to pray through. Five minutes prior to the flight's departure from LA to Sydney we were told we couldn't board because we had no visas. In that stunned moment we walked away from the ticket counter and I told Baer to begin praying with authority for God's will to be enforced, which was for us to get to Australia. I said to him "There's no way God got us this far to see us stop here. I'm not sure how but God's gonna come through." We ended up missing our flight (cue the fear, confusion and shame) but in less than 3 minutes a hero arrived (cue the entrance of the Father). One of the customer service agents for Delta, one we hadn't talked to, was inexplicably drawn from the pre-flight madness to walk through the crowd and assist. Using broken English he comforted us, ushered us upstairs into the first class lounge to eat and drink while he spent an hour rebooking ALL our flights AT NO COST. With a smile and an apology for our troubles he handed us our new tickets, a complimentary hotel room for two nights and six meal vouchers. The extra day in LA was an unexpected gift allowing Baer and I to kick around on the beach, drinking Starbucks hot chocolate as we watched the birds and waves under moonlight and Christmas lights with our feet in the cool west coast sand. It was perfect. And because I had planned to get there a day early, we didn't miss any of the adventure. As soon as we landed at our final destination in Canberra, Baer began feeling physically ill. We were not surprised by this and had even discussed it's likelihood prior to the trip. Baer seems to get assaulted with something pretty strong whenever he's taking steps of courage into something fantastic. During the official welcome to all the fathers and sons, Baer and I were praying in a storage closet as he was doubled over in pain. Knowing our battle was not against flesh and blood, we contended as best we knew how and in the span of about an hour we were back on the adventure with our heart's fully engaged. After that the occasional warfare was easily quelled. My son is learning that a man has to fight for the life he wants and that it is a fight he can win. Having experienced first hand the difference a well crafted adventure can make in the lives of a father and son, Baer now has a kingdom vision for what God wants to do through our family, and more importantly, the beginnings of a vision for his own kingdom ministry. Will the return on this investment be realized in the coming kingdom? I'm banking that it will. If you have a son (or daughter), find a creative way to bless his socks off with a special time away. It doesn't have to be expensive, but it should feel extravagant. You're gonna find the extravagant part of this difficult if you were never treated with such wasteful adoration when you were a kid. But this is precisely why you need to do it. It's right here, in this wrestling with how to love your son, that God will step in and begin to give you a powerful glimpse of his feelings for you. And this will change you. I urge you to take the risk. Have a real adventure and let it be all about that amazing kid of yours. Arrange a way to say the things you really want to say. Choose courage and ask God to father you in this adventure. In choosing to do so you will be making a shrewd investment. Your son won't ever forget it. We got a warm welcome from the Aussies who were really kind and laid back. We were surprised to learn that wallaby stew and shrimp on the barbie aren't popular fare down under. 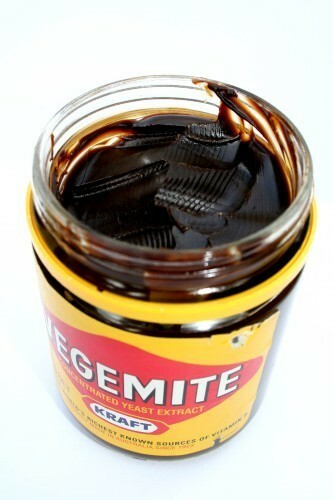 However, vegemite is always on the menu (but having tried it we aren't sure why). Baer started on this short wall before rescuing a chicken on the 100' wall in the background. This is a picture of a horse's gas. It's a joy and relief to watch other men teach your son things you cannot. Taking a day to snorkel the Great Barrier Reef. 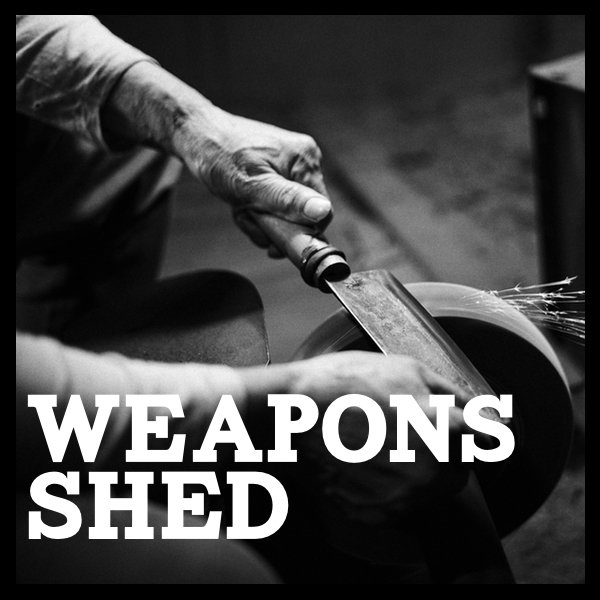 God will use the faithfulness of men on the other side of the planet to fulfill his promises. This is Baer with Darren Lewis, a man God used in a significant way to show my son what a true man is.